Next up in the #rumfamily series is our third brand ambassador, Yves Calabre. This is a passionate ambassador who is generous with his knowledge. We certainly know more about Agricole Rhums thanks to him! 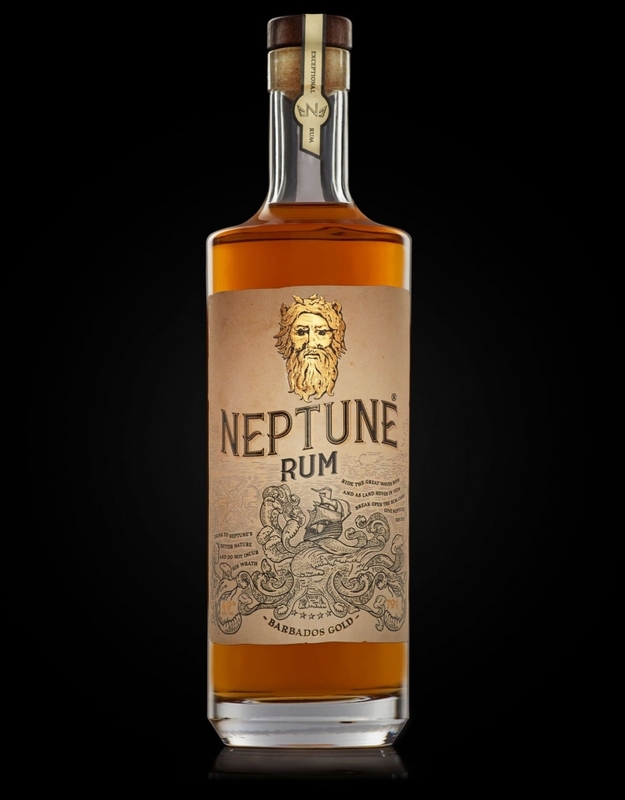 I have just joined Neptune Rum, an English Rum Company. Our first Rum comes from Barbados and is a molasses, pot still & column blend aged 3, 5 & 8 years. I used to represent Rhum J.M and Rhum Clement from Martinique which earned me the nickname of “Mr Agricole” in the UK. I will be forever grateful to Harry Georgiou for believing in me and giving me my first shot at being a Brand Ambassador. However, the first person that inspired me to become a “Rum Guy” was Ian Burrell while visiting an early UK Rum Festival. I thought he had a pretty cool job and it turned out that I was right on this one: Rum Ambassador is one of the best jobs in the world! The rum community is pretty awesome. A good bunch of chilled, positive and fun people, always happy to gather and sample this wonderful spirit. Rum is such a rich and versatile product, it also gives endless perspectives and opportunities. We spend most of our life, travelling, walking from bar to restaurants to clubs, meeting new characters every day. We talk rum, we drink rum, we live rum, we party rum: what’s not great about that? 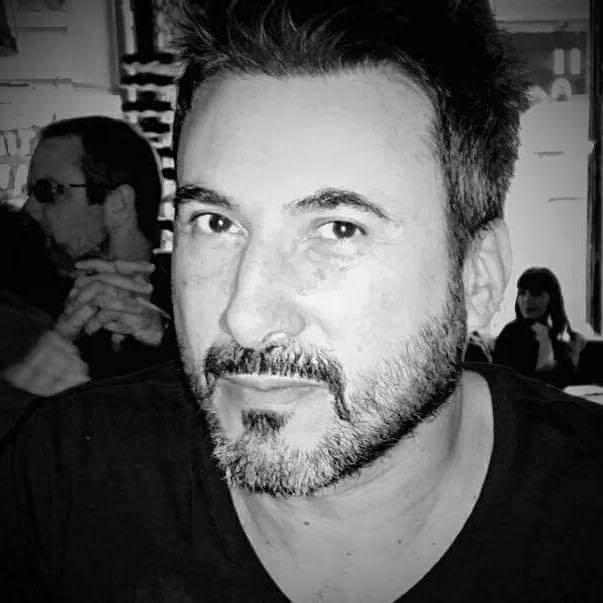 No job is perfect of course but I just have to remember what it was like to be a General Manager or an Opening Consultant, to automatically focus only on the positive points of being a Brand Ambassador. If it is really what you want to do, then don’t ever give up. You will be turned down many, many times because everyone wants a multi-year experienced ambassador but, eventually, someone like Harry at Amathus will take a chance on you and you’ll be at the beginning of a great journey in your career. My brand will start trading on the 1st of April so, except in Cheltenham where the brand comes from, you’ll have to wait a few weeks to see it on the shelves, particularly in London. But you can always drop me a line if you want to get a cheeky sampling! My favourite places to enjoy a spot of rum are (but not limited to): The Beachcomber, Laki Kane, Burlock, Merchant House, ECC Chinatown, Trailer Happiness, Circo in Bath, Hidden Rooms in Cambridge, Raoul’s Bar in Oxford, Milk in Reading and, of course, Marigot Bay Bar & Café in Altrincham to see my buddy Dave when I am up north. How is the industry changing in regard to rum? We had whisky, we had tequila, we are now having gin: the rum wave however, in growing every day. It is the number one spirit of the next decade: I am absolutely convinced of this. Rum is so rich, you need a lifetime to explore everything. It is a spirit that will surprise and challenge you every time and people are starting to realise that. 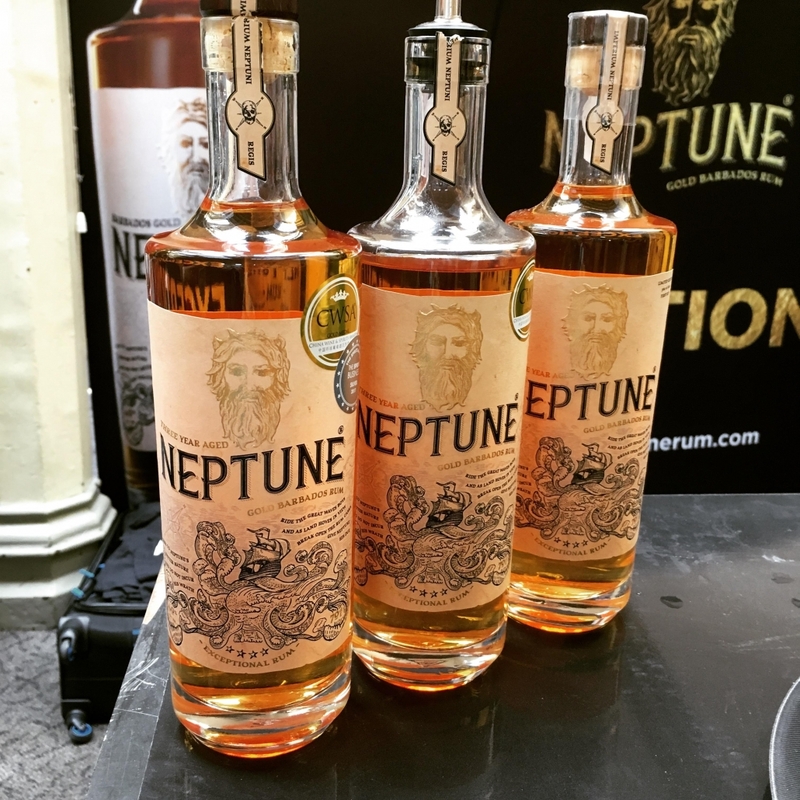 Neptune Rum! I didn’t leave the world of Agricole for no reason. We have a fantastic first offer and the new products that we are currently working on will be very exciting. 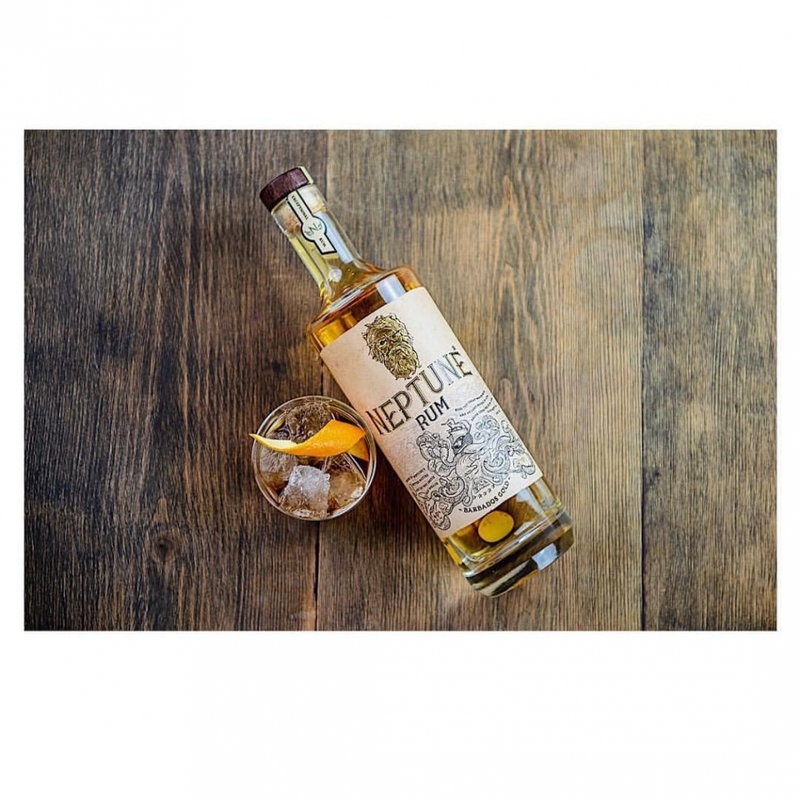 I also believe that more and more rhum agricoles, particularly from Guadeloupe, will come to the UK market in the next few years and they are all worth knowing. 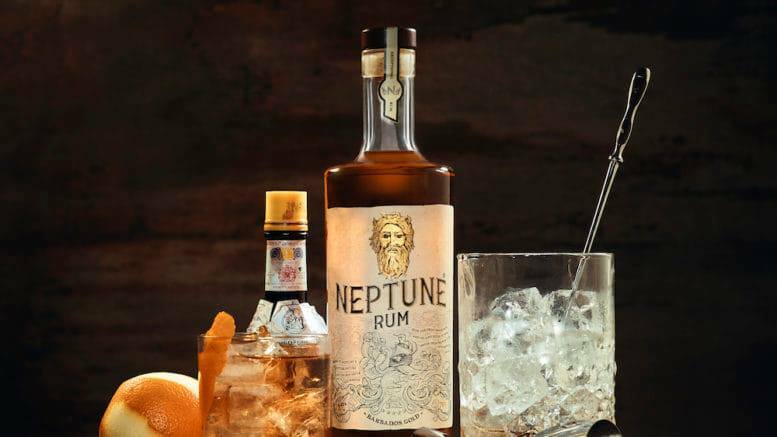 I love my Neptune neat but, on a Friday evening, after a long week walking the streets of London, I am partial to a good size Old Fashioned with a mix of orange, passion fruit and chocolate bitters. My girlfriend loves it in a pineapple Mai Tai or in a Banana Daiquiri!